Feel the feeling be in love be in joy be one family! Dear Fellow Fractangulans and those in support of past and present. It’s time for some long overdue information from within the Fractangular abode. We have been taking it somewhat easy since February after wrapping things up from yet another successful Fractangular Gathering. 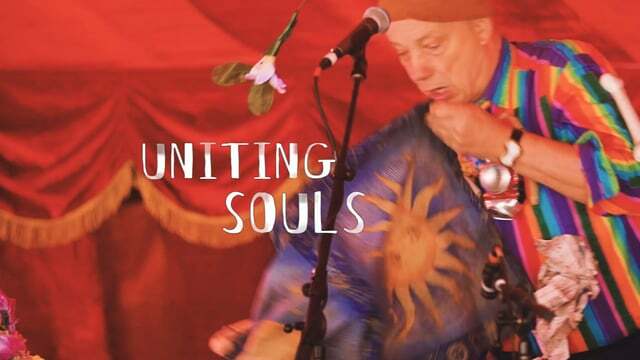 Since the festival season we have been concentrating on ourselves, our family and keeping our other endeavour alive. 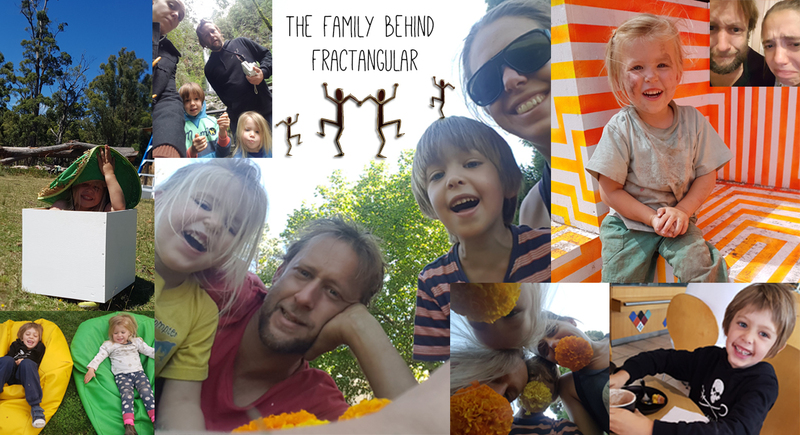 The past year leading up to Fractangular Gathering really rocked our little family unit like we’ve not experienced before. The waves are now calming, but we do have a long and somewhat turbulent journey ahead still. Without diving into the entire encyclopaedia of what's, why's and how about's, in summary to the aforementioned we have had to make some confronting, some unwanted, difficult and sad decisions. 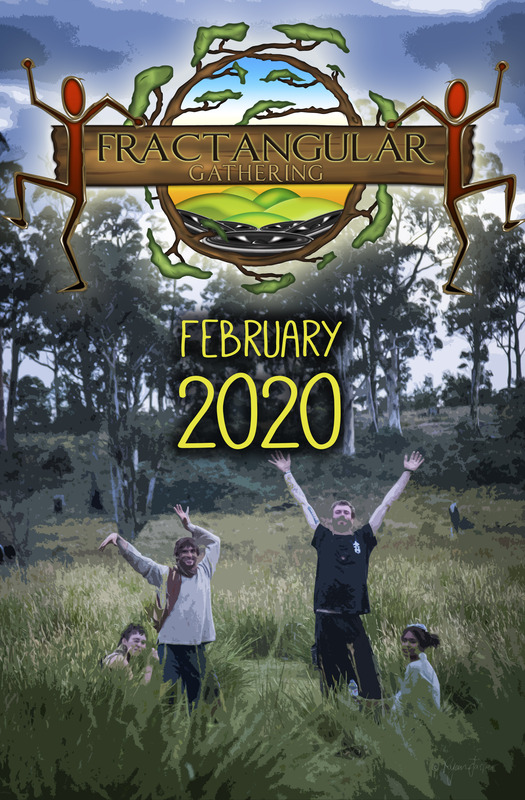 Some of you would already know, presume and possibly be disappointed or relieved about the future of Fractangular Gathering. 2018 & 2019 for us will be about us! Our kids, our health and wellbeing. Dedicating time to strengthening ourselves as a unit again. Not working ourselves to the bone. Eating more green leaves, making more garden beds and planting more foods. Expanding our tiny home beyond one bedroom. What the heck we are gonna take up yoga, ride bikes with our kids, go swimming more in the ocean and just really start to smell those roses while they are smellable. All this and honing our work efforts into The Homestead in North Hobart continuing the cosy vibe and venue for Hobartians and beyond. It is time for this family to rejuvenate itself. It is time for a festival hiatus. Fractangular Gathering would like to acknowledge the following organisations for their generosity and support in assisting with the 2017 festival. Thankyou.